Craig (or his ghostwriters) forgot that Satoshi wasn't averse to Liberty Reserve. 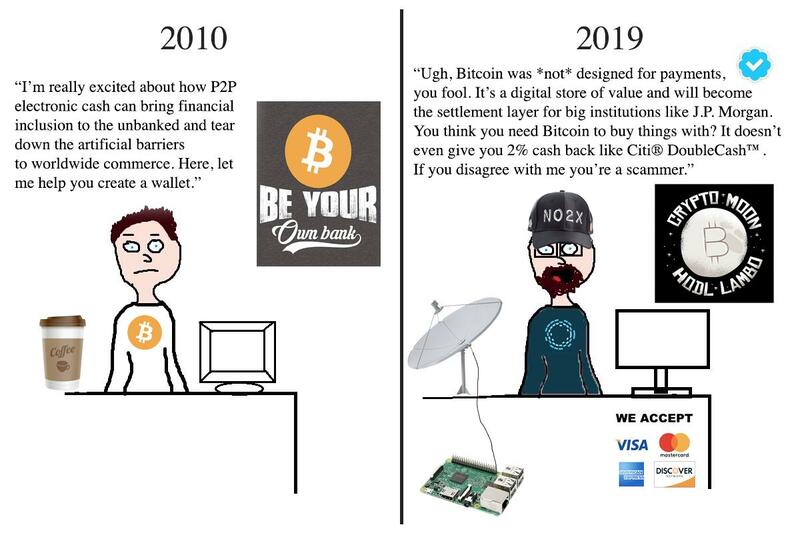 How Bitcoin Core devs have changed Bitcoin! What do you know about #Bitcoin? I  magic Internet #money. YO! Wanna earn some BCH? Every like + follow + reply will get 10K sats. @Blockstream give me 100K now. 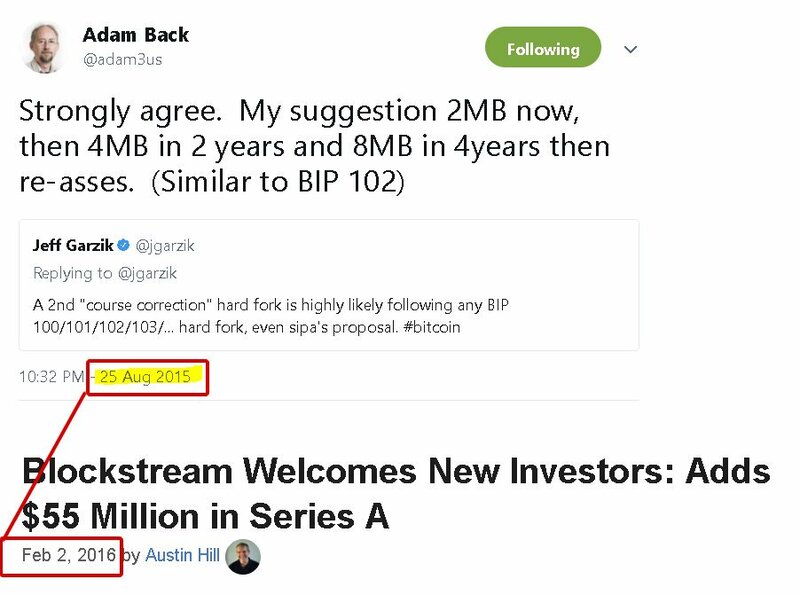 Funny how Coretards claimed that blockchain storage would be a problem in the future. 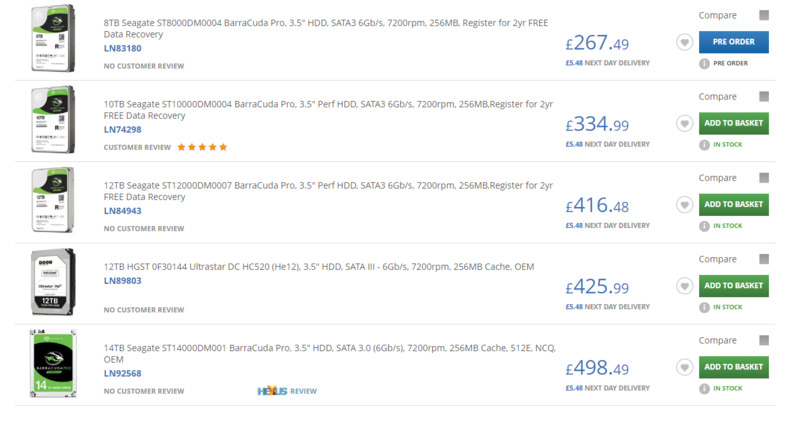 This commonly available 14TB drive could store 2 million 8MB blocks or 34 years of full 8MB blocks.